Sunday is Fathers Day and Hillsborough is a great place to spend a day with dad and treat him to all sorts of stuff he loves. Here are some suggestions, but the possibilities are limitless! 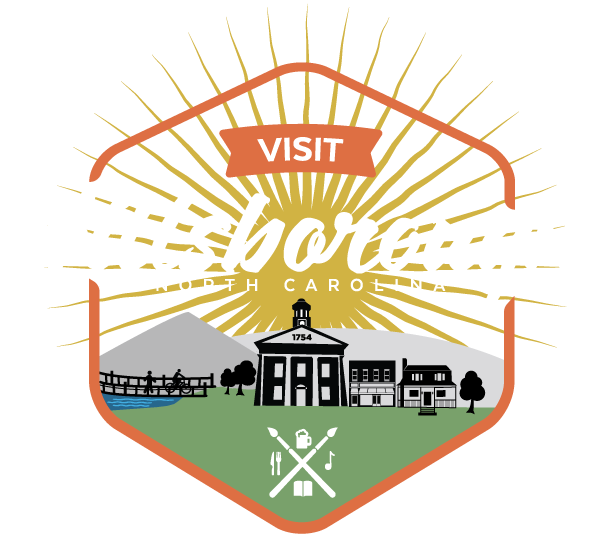 From old school American mom n’ pops to award-winning fine restaurants, Hillsborough has you covered for dining with dad. Hit up some classic cuisine with a burger at Big Bob’s City Grill or a chicken biscuit at Jay’s Chicken Shack. Enjoy classic NC Barbecue at Hillsborough BBQ Company, or have a fine meal at La Place Louisiana Cookery, Saratoga Grill, Antonia’s, or Panciutto. Take dad for a day on the links full of beautiful tiered greens, doglegs, and long drives at the Occoneechee Golf Club. Stock up for angling at Carolina Game & Fish. Or follow the Riverwalk to the Historic Occoneechee Speedway Trail to see the only remaining speedway from NASCAR’S inaugural season.